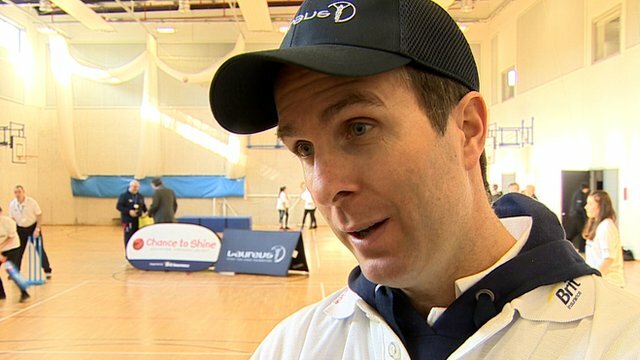 Former England captain Michael Vaughan has announced that all county players should have learnt some serious lessons from the tragic death of Surrey batsman Tom Maynard. 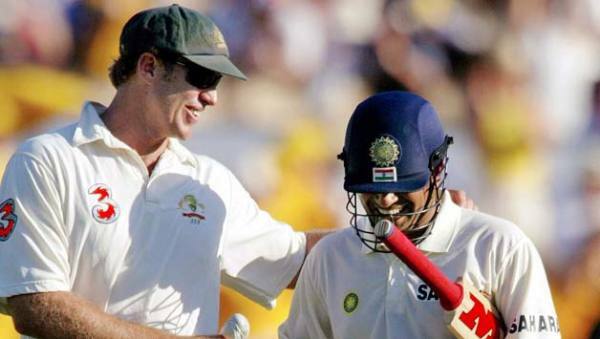 Former Australia opener Matthew Hayden has praised India batsman Sachin Tendulkar for his longevity and admitted that “it wasn’t until I really played against him that I understood that there was a tiger that lay within him”. 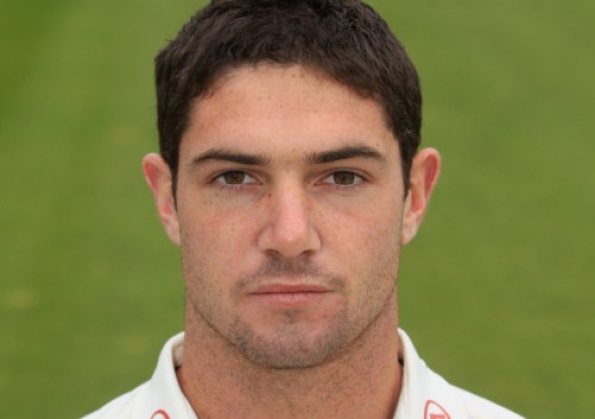 Former Surrey batsman Tom Maynard, who tragically passed away in an incident on the London Underground last year, was found to have been under the influence of alcohol and illegal drugs at the time of his death, an inquest heard. 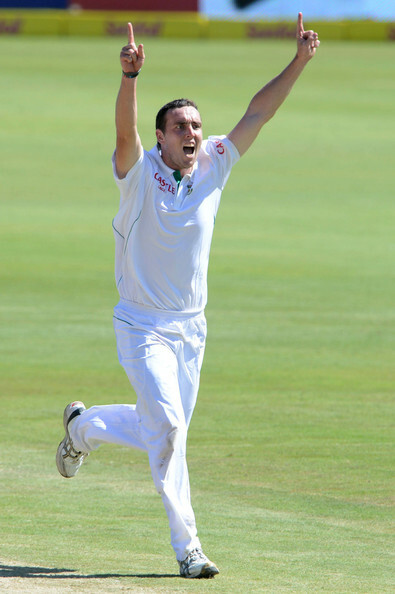 In just one Test match, 25-year-old South Africa pace bowler Kyle Abbott became a household name in the country after taking nine wickets against Pakistan during the third Test at Centurion. 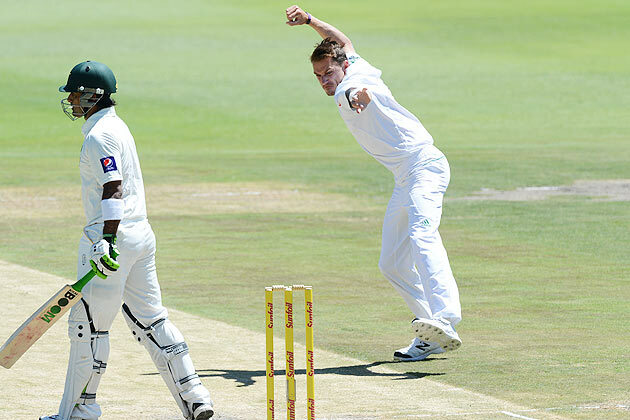 Former Pakistan captain Rashid Latif has slammed current head coach Dav Whatmore after the national team’s embarrassing 3-0 whitewashing at the hands of South Africa. 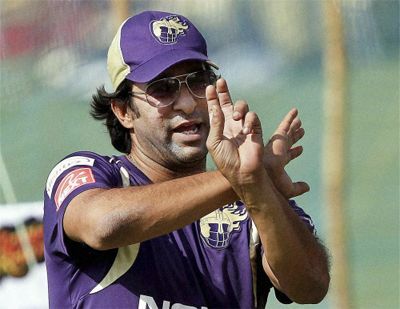 The Kolkata Knight Riders will be without bowling coach Wasim Akram for this year’s edition of the Indian Premier League (IPL) since the former Pakistan left-arm seamer wants to spend more time with his family. 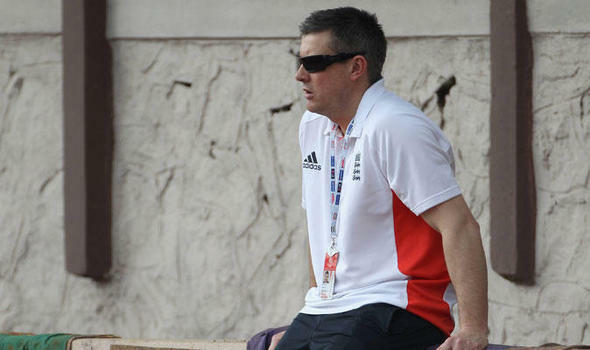 England limited overs coach Ashley Giles has vowed to become more “ruthless” after the national team’s less than impressive 2-1 victories in both the Twenty20 and ODI series against New Zealand. 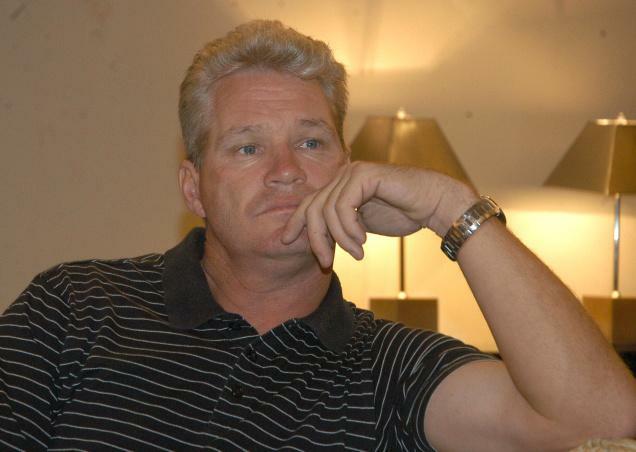 Former Australia batsman Dean Jones believes the Board of Control for Cricket in India (BCCI) is the main reason why international cricket is so popular all over the world since it generates “80 per cent” of the total revenue made in the sport. 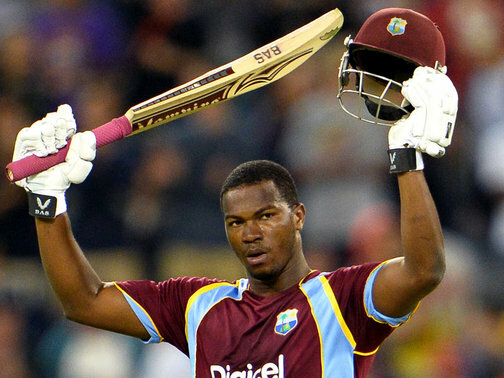 West Indies opening batsman Johnson Charles has been on a tear as of late, scoring century after century and looking like fellow opener Chris Gayle at times, especially with the ease at which he is able to clear the boundary ropes. 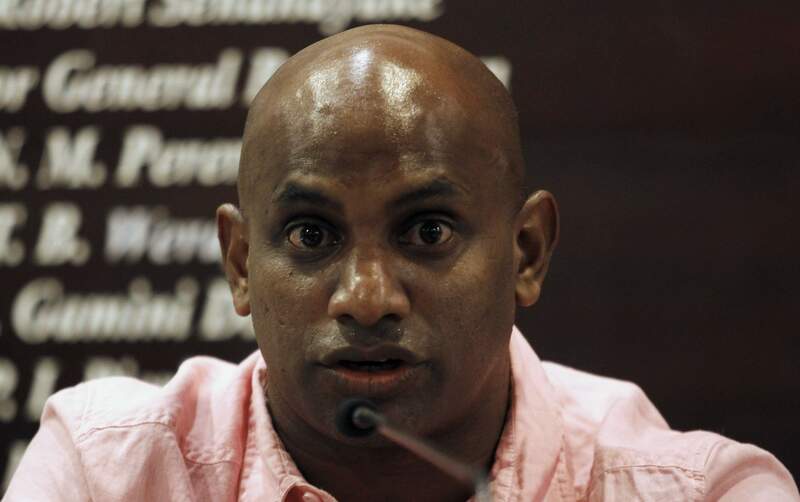 Former Sri Lanka captain and current chief selector Sanath Jayasuriya has revealed that the Sri Lankan public absolutely hate it when younger talents participate in the Indian Premier League (IPL).